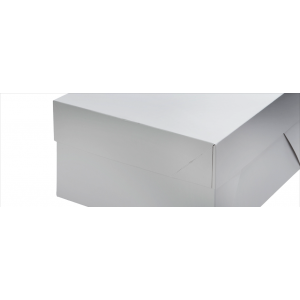 Our wide range of cake boxes and cupcake boxes makes transporting, presenting your cakes for parties and celebrations much more easier. 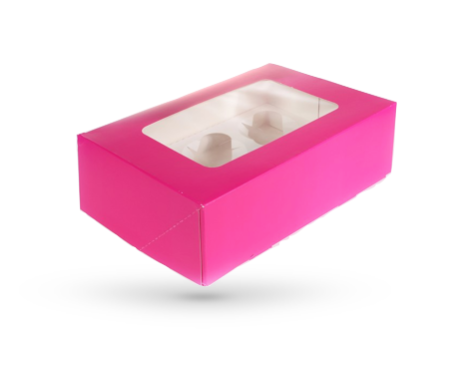 Our range covers all sizes and also includes oblong boxes, we also have a fantastic selection of individual, four, six and twelve cupcake sized boxes. Whether you are creating a tiered wedding cake or presenting cupcakes we have the perfect box to meet your needs. We also offer special taller boxes for stacked cakes.